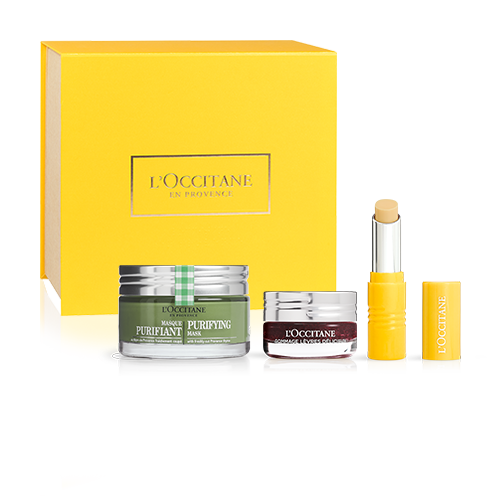 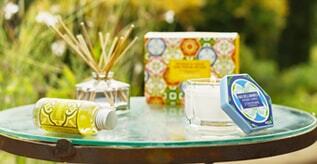 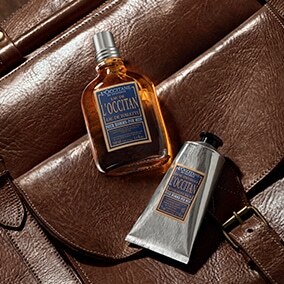 L’OCCITANE offers luxurious solutions for every man’s bath & shower, hair care, shaving and personal grooming needs. 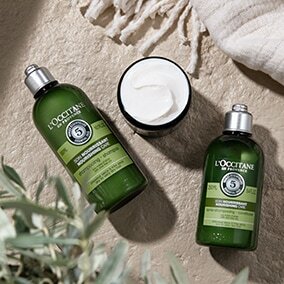 Our products for men are made with natural ingredients from Provence. 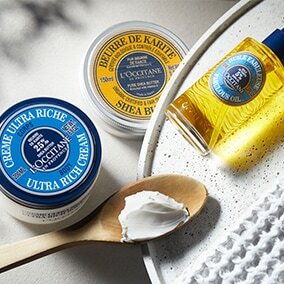 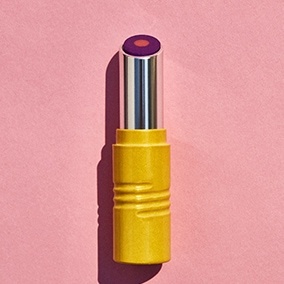 A complex of Cade essential oils and shea butter found in L’OCCITANE men’s shaving and skincare products help reduce irritation and offer a moisturising and soothing experience. 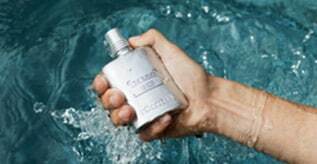 L’OCCITANE men’s fragrances show a blend of wood, spices, and herbs for rugged aromas. 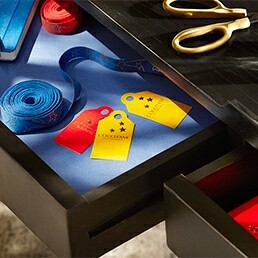 Discover our complete men’s collection.